As a parent, I've always been very particular with my child's snacks (what we call "baon" in the vernacular) to school. I know most Moms will be able to relate well with me. We'd spend our mornings waking up early in the wee hours of the morning just so we could prepare our breakfast as well as our kids' baon. I believe that eating healthy is synonymous to being active in school. I've never allowed Kyle to attend his classes with an empty stomach. The thing is, when our kids are in school, we don't have much control with the school environment, most especially with what they could buy from the school canteen/cafeteria. I have a strong abhorrence to schools that allows assorted junkfoods and sodas being sold in their campus. 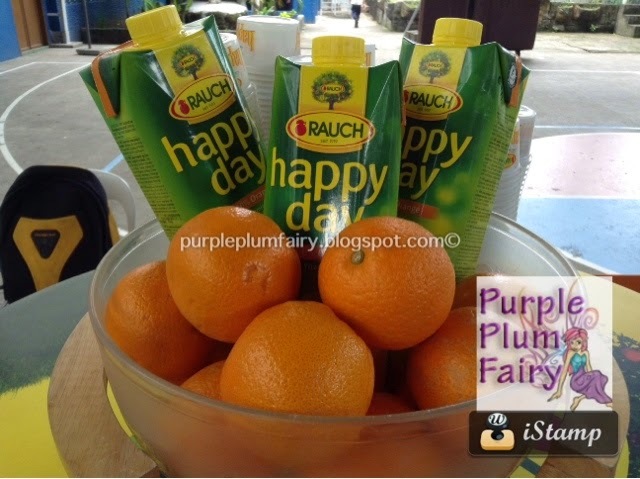 I recently joined an event by Rauch Happy Day, as part of its advocacy which aims to make people particularly the students become aware of the many healthy benefits of drinking 100% juice. 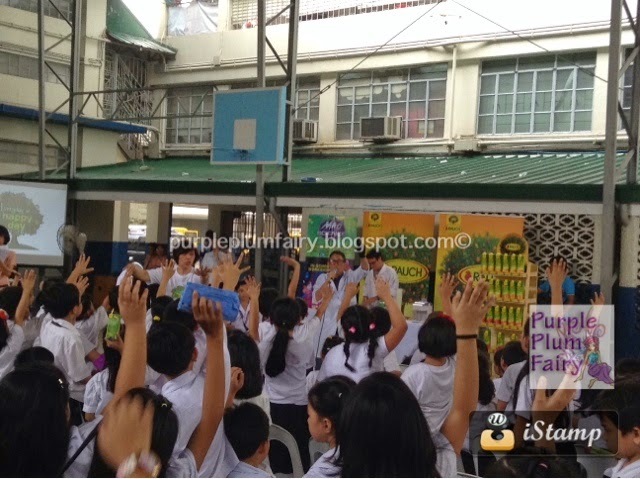 In support of the Healthy Beverages Options Act 4021 of the Philippines, Fly Ace Corporation, the Philippines' exclusive distributor of Rauch Happy Day 100% Fruit Juice launched its "I Love Healthy Juices" signature campaign which aims to produce 5,000 signatures from 10selected private schools all over greater Metro Manila and nearby provinces. To date, 1,452 signatures have already been collected. For those who aren't familiar yet with House Bill 4021, the Healthy Beverage Options Act 4021, authored by Congresswoman Maria Leonor "Leni" Robredo, 3rd District Representative, Camarines Sur and Arlene Bag-ao, it insists on the need for regulation of the availability of beverages to children in schools. The proposed statute provides that all schools must educate the students the effects of the consumption of unhealthy food and drinks, including sugar in the body. The said House Bill seeks that sodas and anything that contains caffeine and additional sweeteners with less than 50% real fruit juice are not allowed to be sold in schools, while encouraging selling of water, fruit juice with at least 50% real fruit juice content, low or fat-free milk and calcium fortified milk. 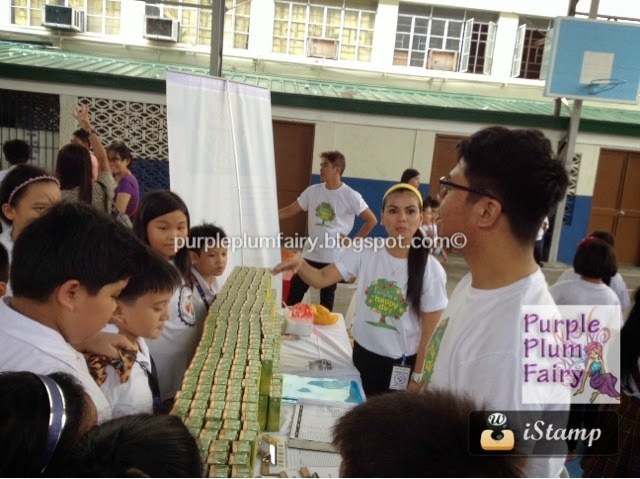 During one of Rauch Happy Day Fruit Juice "Love Healthy Fruit Juice" Campaign held at the Immaculate Heart of Mary College in Aurora Boulevard, San Juan, guest speaker, Nutrition Professor Luchie Callanta, RND, MSN, former UP Professor, CCA Manila professor, Board of Directors, Philippine Association of Nutritionists, had discussed the effects of drinking too much sodas; weight gain, risk of overweight and obesity. *Impaired Calcification of growing bones. *Increased risk of bone fracture. 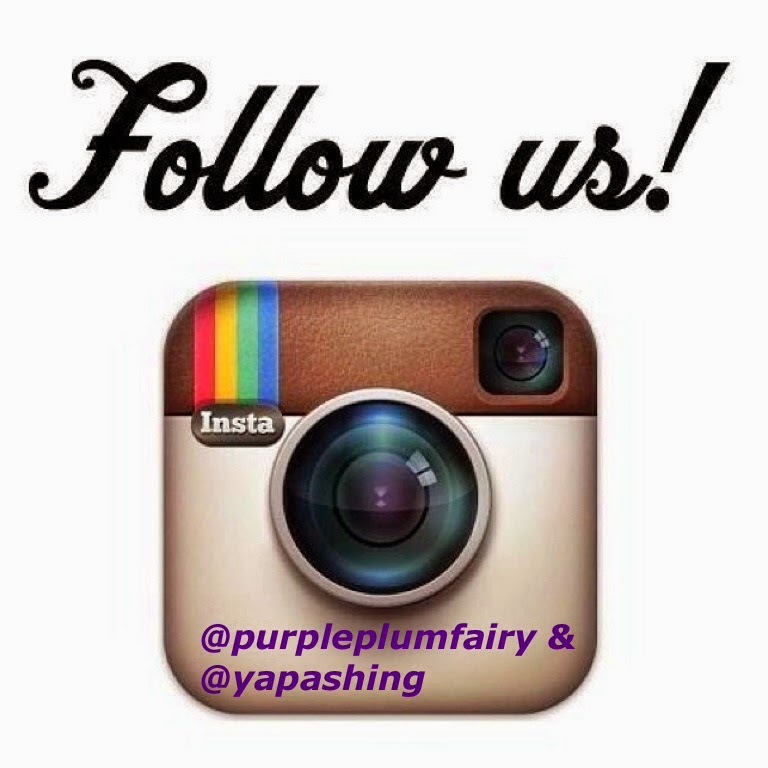 *Behavioral Problems such as Aggression, Attention Problems and Withdrawal Behavior. 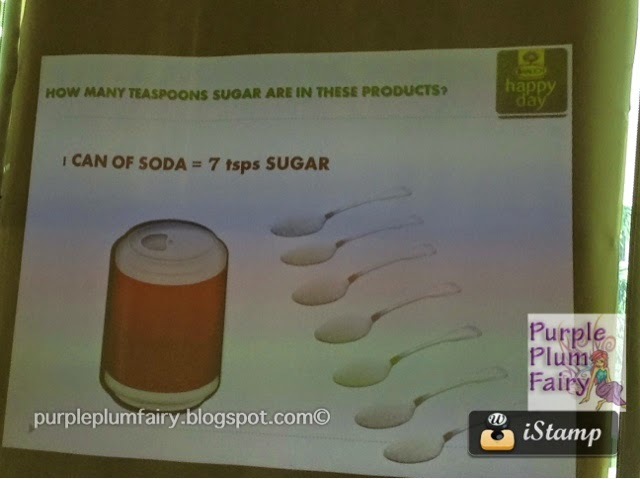 Can you imagine that one can of soda alone is equivalent to seven teaspoons of sugar! I guess it's about time to ditch that soda off your family's diet. If you really can't seem to stop the craving, maybe you should try to stop by taking small steps and not do it abruptly. 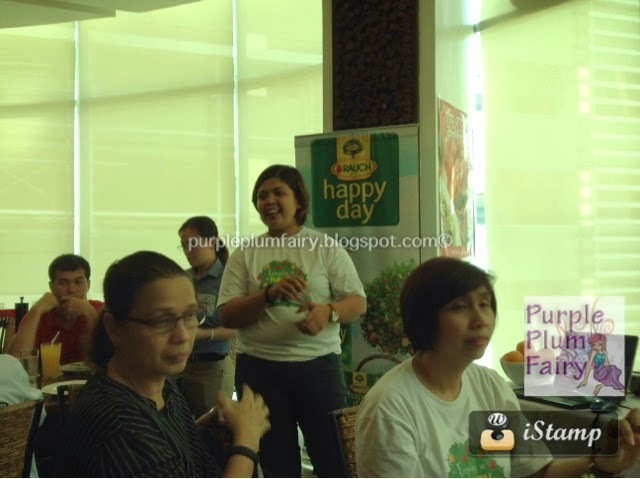 Going back to the "Every Day is a Happy Day" program, the said campaign started as early as July of 2014 and has gone to Create and Learning Paths School, Multiple Intelligence International School, Miriam College-Lower School, Makati Hope Christian School, De La Salle Zobel, and Immaculate Heart of Mary College. 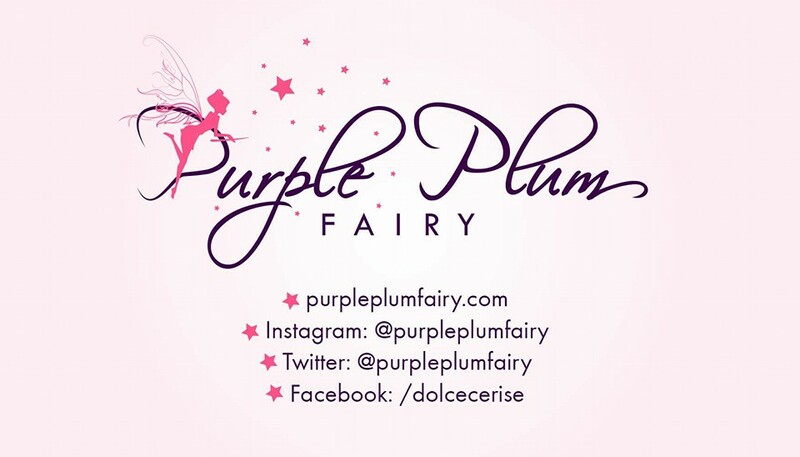 Soon it will also find its way to Colegio De Sta. Rosa in Makati. During the school tour, there was a visual presentation about how fruit juices are made as well as its health benefits were also discussed. 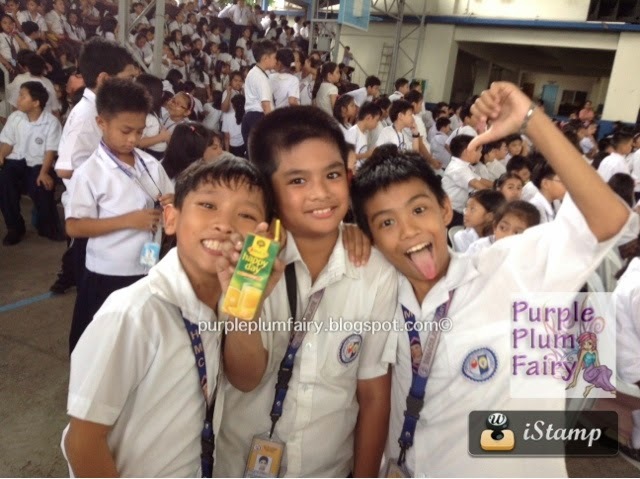 MAD Science Philippines, the country's premier provider of dynamic science through educational entertainment had showcased several experiments that highlighted the effect of drinking carbonated drinks. Of course, the best part was the finale where everyone gets a free Happy Day juice pack of their own to try. agree that there's truly a need for consumers' health and awareness to make better and healthier choices when it comes to food/drinks that hey purchase. The lesser preservative, the better. The more organic and coming from nature's bounty, them healthier it is. 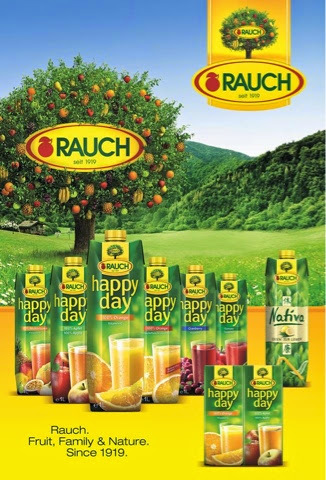 Glad to know that Rauch Happy Day provides a healthy alternative to calorie-laden carbonated drinks and artificially flavored fruit juices. 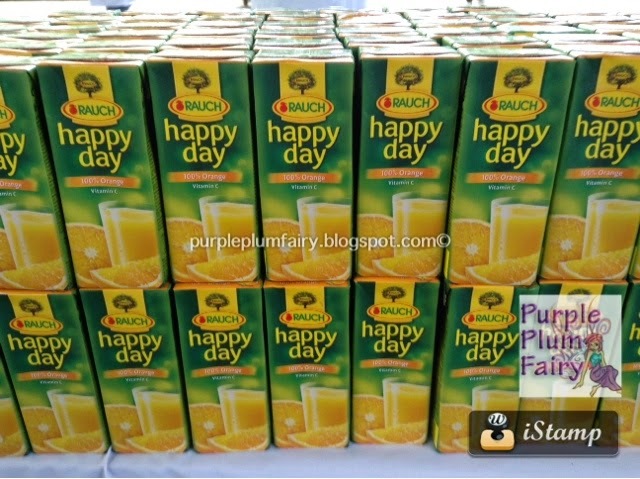 We were able to try out Happy Day 100% Orange Juice which contains about 2.5 kilos of sun-ripened oranges. The good news is at it covers the daily requirement for vitamin C with just one glass. We all know how important is vitamin C for our bodies don't we? It's very popular for its ability to transport "oxygen and hydrogen". It functions as a filter of free radicals (pollution etc.) and improves iron absorption in the intestines while protecting against cancer, arteriosclerosis and heart attack. Happy Day 100% Orange Juice also has B-vitamins, potassium, magnesium, calcium, phosphorus, beta-carotene, cell defense substances, bioflavonoids and selenium. A day after the said event, I went home with fever and I really wasn't feeling well. Since I had other commitments in he coming days, I'm not allowed to get sick so I immediately drank one glass of Rauch Happy Day 100% Orange Juice. And in no time, I was up and about again. True enough, the juice doesn't have that artificial sweetness I usually found in other "fruit juices". Happy Day Orange juice had the goodness of natural orange--its packed with all the vitamins and nutrients in a tetra pack juice. Happy Day had other variants aside from Orange. They have Apple, Cranberry, Tomato, Multivitamin, Orange Juice Bits and regular Orange. 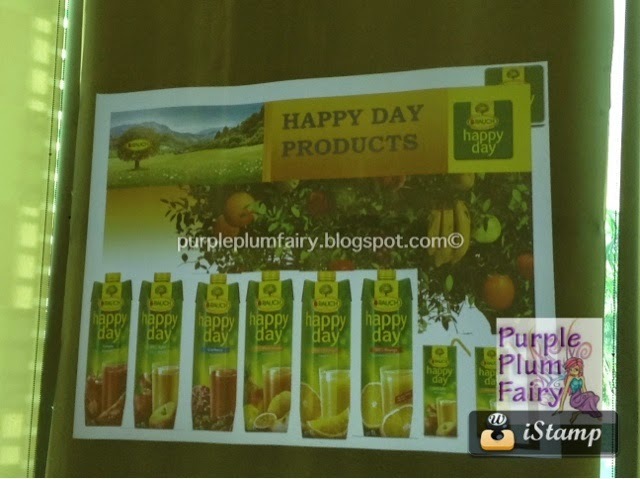 They are available in 1Liter Tetra Pack while the Apple and Orange flavors are also available in 200ml baon pack.